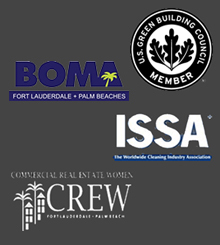 Interested in expanding your current cleaning business? SparkleTeam offers affordable and supportive Licensee and Franchisee Systems. Master Franchise programs are available with SparkleTeam for select territories. After purchasing a SparkleTeam Franchise, I was able to grow my business. I was free from the time constraining tasks of account management, invoicing and billing. I simply used to use traditional products that slowly started to affect my employees' health. With SparkleTeam, I am kept up to date on the latest green, safe, and environmentally friendly cleaning products.